MOUNT LAUREL, N.J. -- The president of a New Jersey college is resigning months after he was placed on leave for a complaint. 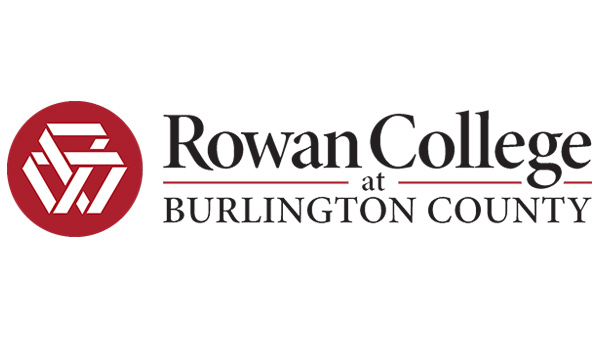 The Courier-Post reports the Rowan College at Burlington County board of trustees accepted the resignation of president Paul Drayton during a meeting Friday. Drayton cited "medical reasons." His resignation will take effect Sept. 1. Administrators placed Drayton on administrative leave on Aug. 30 after the Equal Employment Opportunity Commission filed a complaint against him. College spokesman Greg Volpe said last year the school had planned to investigate the complaint. The details of the complaint are unclear. Volpe says the college hasn't announced a plan to replace Drayton. Drayton couldn't be reached for comment.